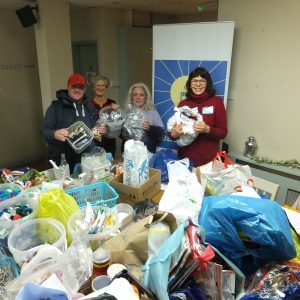 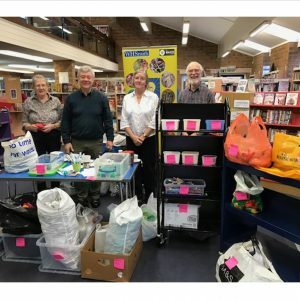 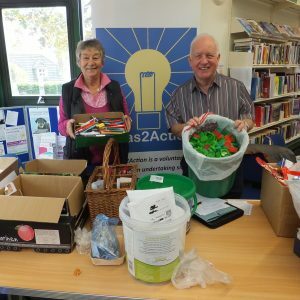 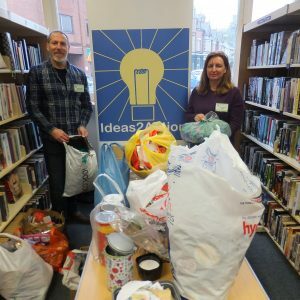 64 households and 9 companies and hospital departments donated items at Canford Heath Win on Waste on Saturday 12 May at the Coffee House Cafe. 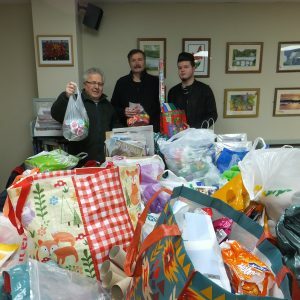 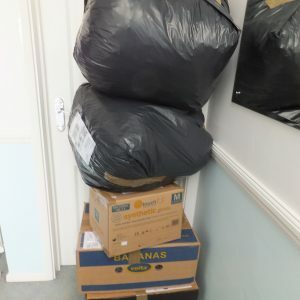 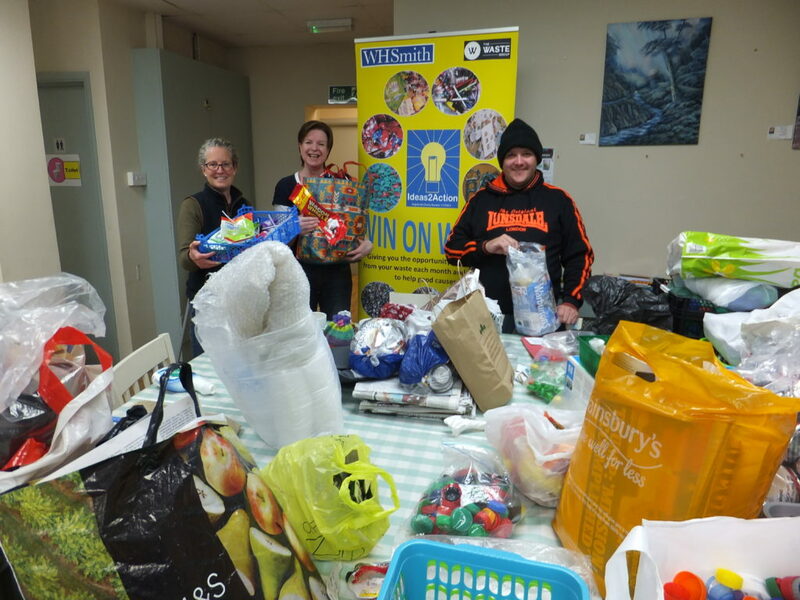 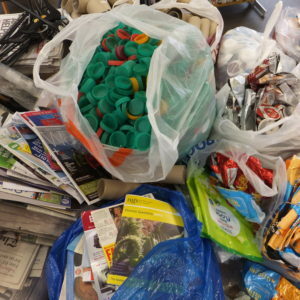 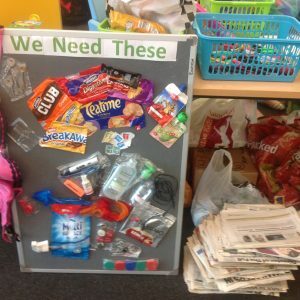 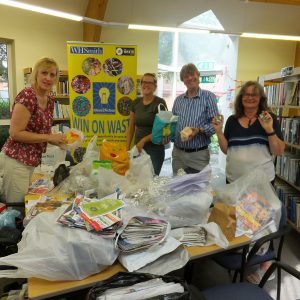 The top three items were newspapers/junk mail/magazines, Tassimo coffee discs and milk bottle tops, a total of 48 carrier bags. 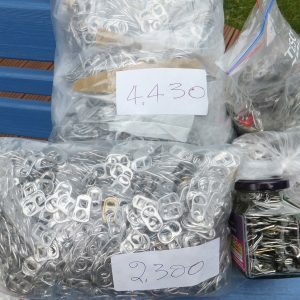 With these and other items, 11 good causes are benefitting. 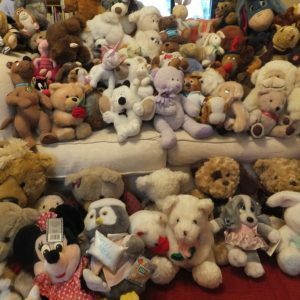 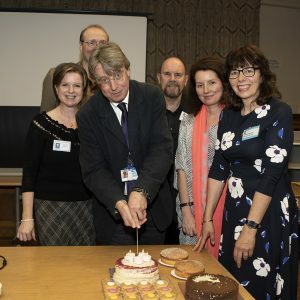 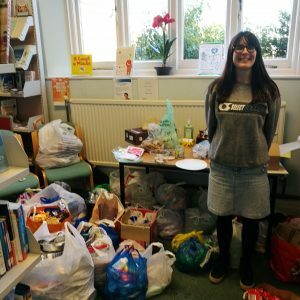 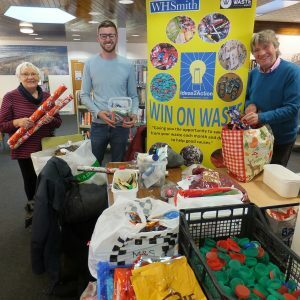 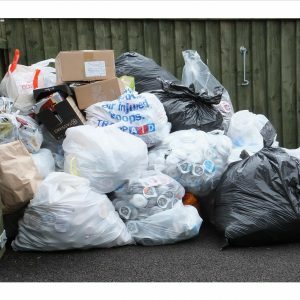 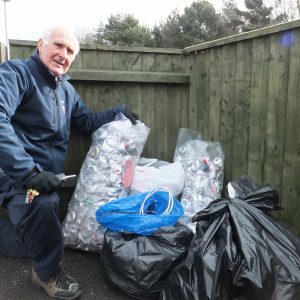 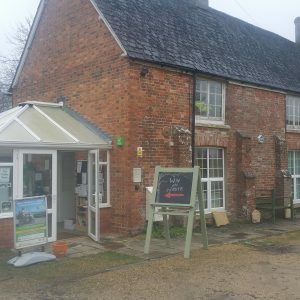 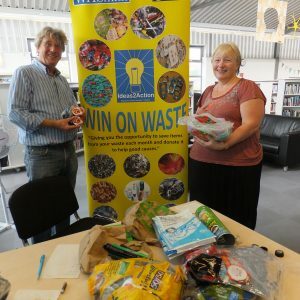 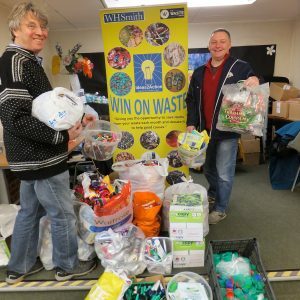 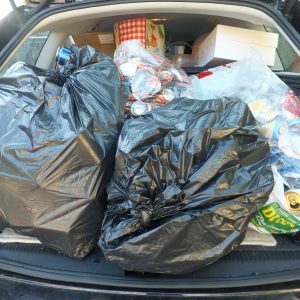 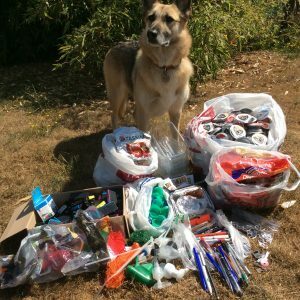 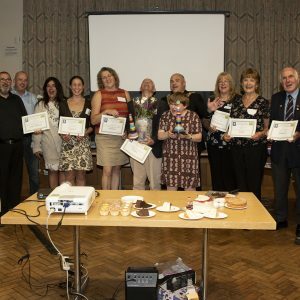 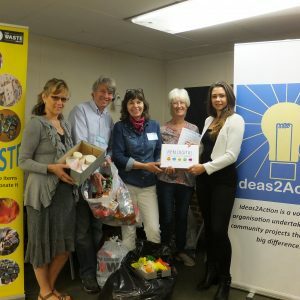 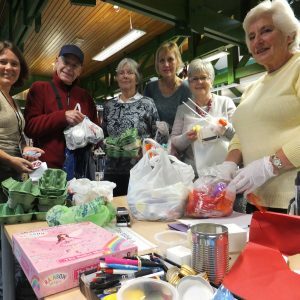 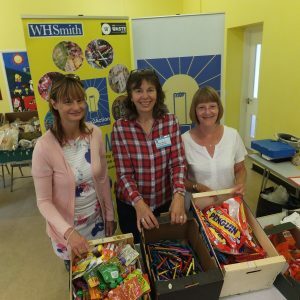 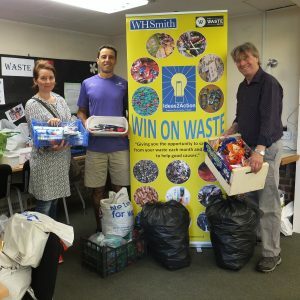 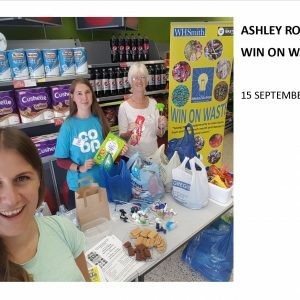 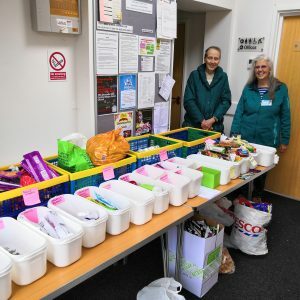 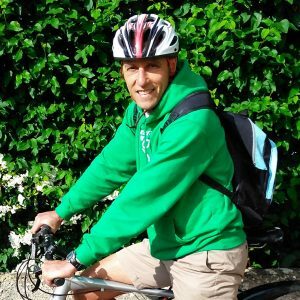 This entry was posted in Latest News, Win on Waste - Canford Heath on May 12, 2018 by Monique Munroe.